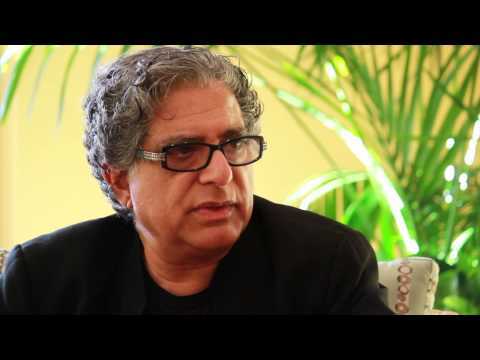 Chopra Addiction and Wellness Center enjoys an ideal setting for a residential treatment Center. Isolated from residential and commercial dwellings, our location allows guests to come to a private, secluded area with natural beauty providing a healthy and tranquil atmosphere. 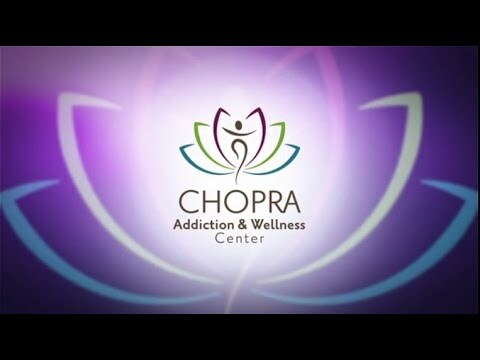 What makes Chopra Addiction and Wellness Center unique is our focus on promoting balance and integration of body, mind and spirit. People who come to our Center have often tried other means to change or stop their unhealthy behaviours but recognized that in order to fully reclaim their life outside of these compulsive behaviours, they needed to address their deeper issues. We help guests discover how certain experiences in life have led to unhealthy behaviours. We guide guests to have healing experiences at the Center and gain new insights, leading to healthy functional behaviour. A goal of our treatment is to increase awareness of individual strengths and healthy coping strategies and work with these to facilitate recovery and long term wellness. Attention is paid to developing skills that increase an individual’s sense of independence, self-worth, empowerment and a healthy connectedness with family or friends. There is a strong focus on balancing life through self-care, productivity, leisure and recreation, nutrition, exercise and individual spirituality. With commitment, continued work, and support, we know guests are capable of incorporating their new coping skills and insights into their daily life upon returning home. • Continuing Care Services including up to 12 weeks of individual therapy sessions after you depart.